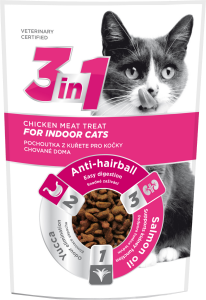 3in1 - Supplementary Dog and Cat Food. 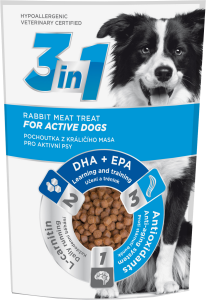 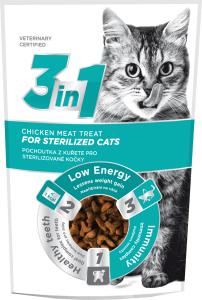 3in1 is the brand of treats for dogs and cats that respond to the current needs of the animals. 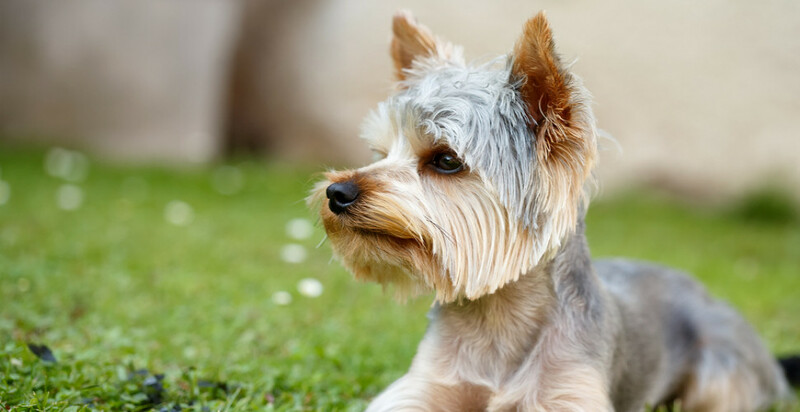 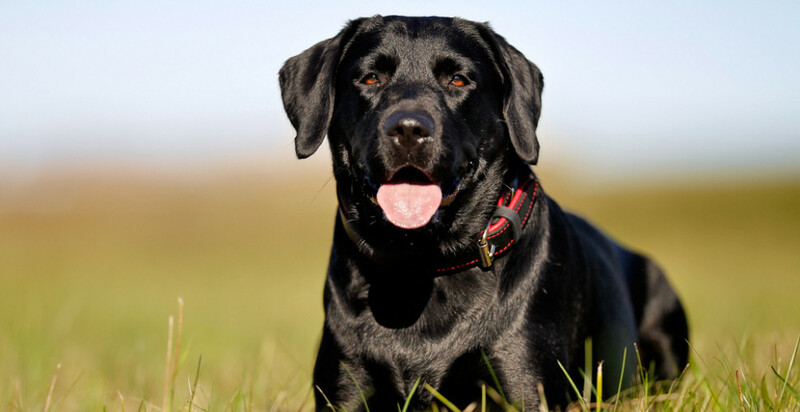 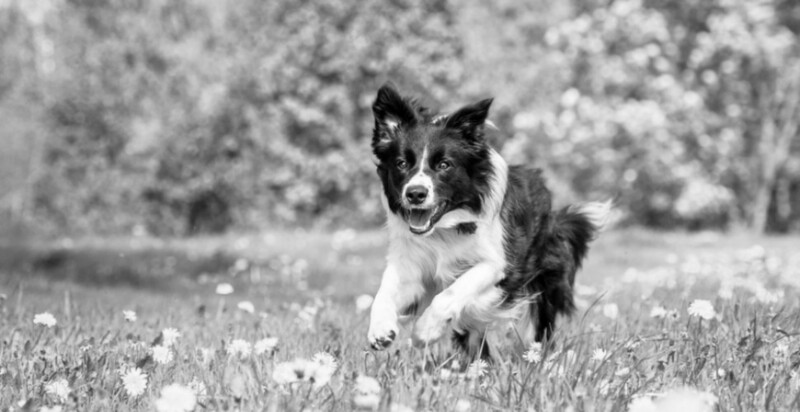 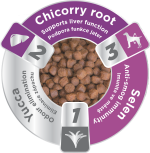 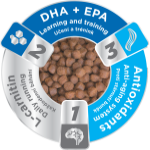 The high quality treat allows the animal's owner to supply functional substances that promote the health and wellbeing of animals through a simple and natural way. 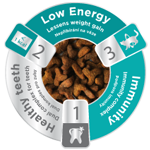 Each of treats focuses on solving other situations that may arise in the life of the animal. 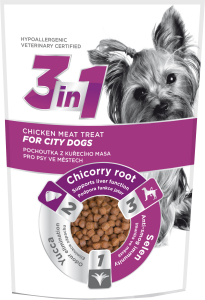 Is your dog active / lives in the city / or has sensitive digestion? 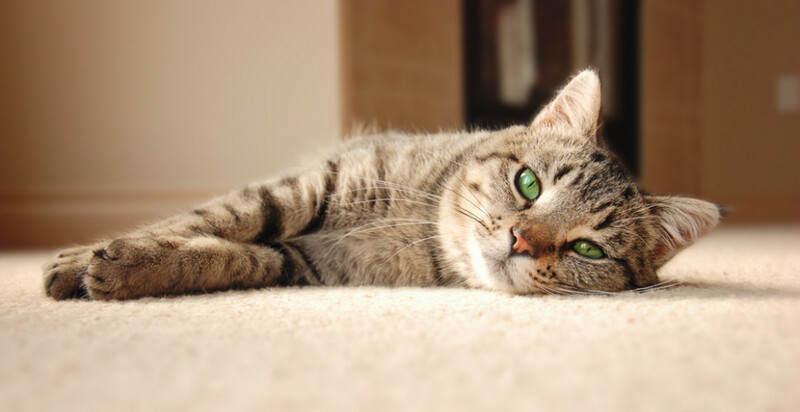 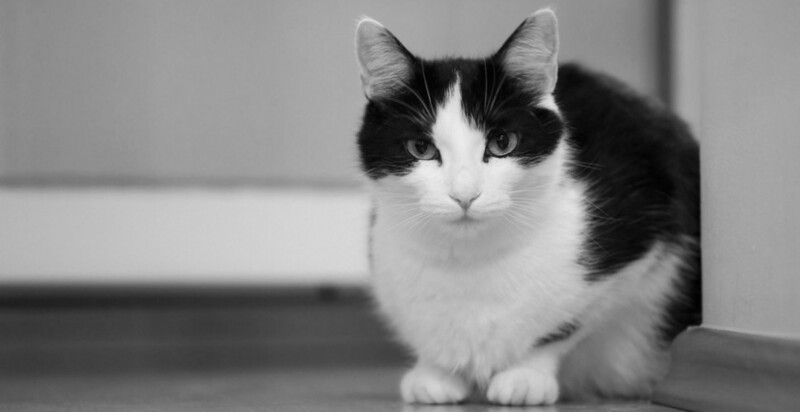 Does your cat live at home or is neutered? 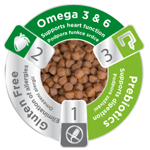 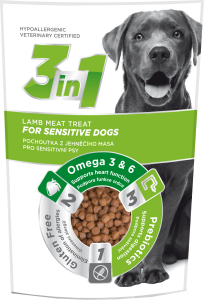 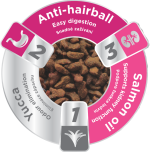 Support the health of your pets with 3in1 treats, it can´t be more simple.